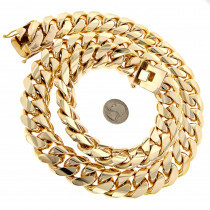 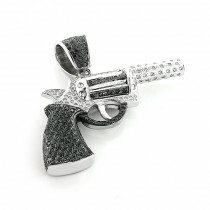 Real Hip Hop Jewelry! 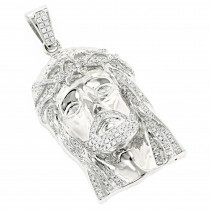 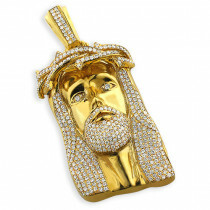 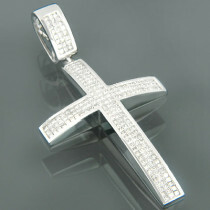 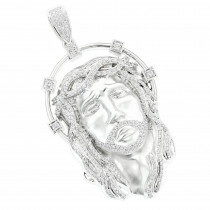 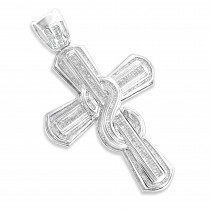 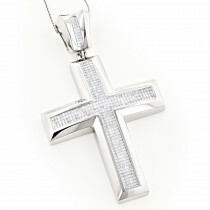 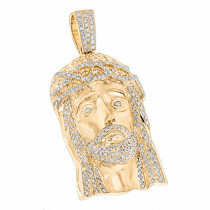 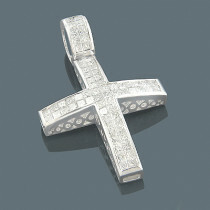 This Diamond Jesus Face Pendant features 3.55 carats of dazzling round diamonds. 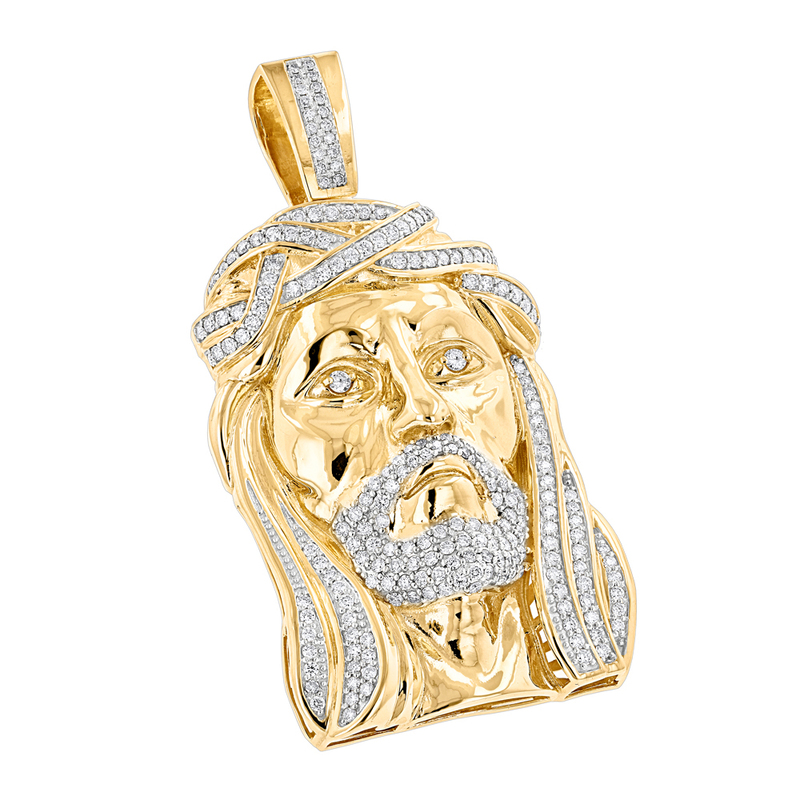 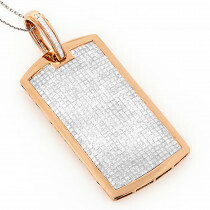 Showcasing a classic design and a highly polished gold finish, this men's diamond Jesus head pendant is available in 14K white, yellow and rose gold, and can be custom made with different color diamonds.